metabolism: the sum total of all reactions happening in cells, involving enzymes. anabolism: synthesis of complex molecules from simple molecules eg. joining together monomers to form macromolecules by condensation reactions. 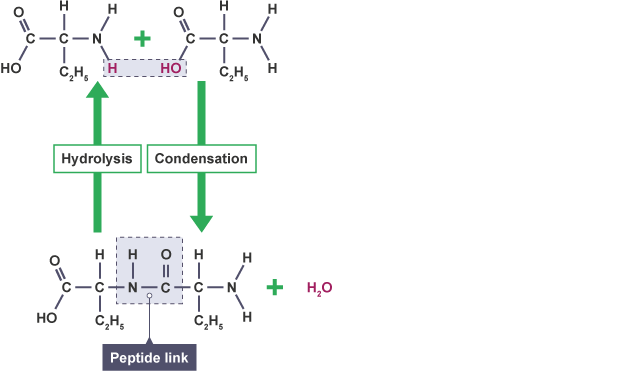 catabolism: the breakdown of complex molecules into simpler molecules eg. 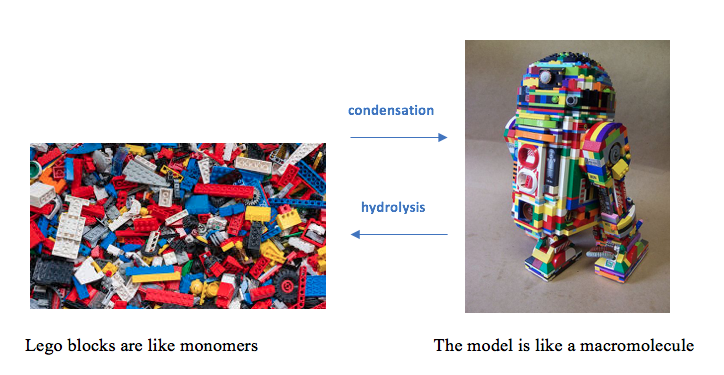 hydrolysis of macromolecules into monomers. 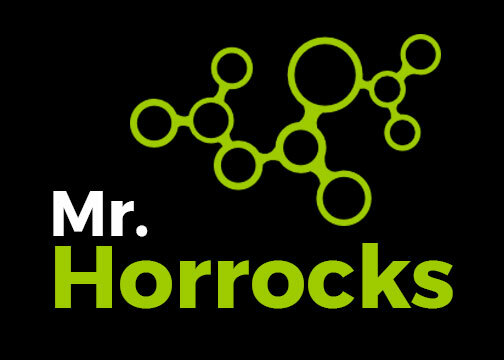 Activator: Can you think of any molecules in the movie ‘Superhealth’ me that were discussed by Morgan Spurlocks doctors? How do you think they might be classified, as lipids, carbohydrates, protein, or nucleic acids? Biochemistry is based on the element carbon. Carbon is unique because an atom of carbon can form four covalent bonds with other atoms. This allows it to become an effective building block for macromolecules. Anabolic reactions happen when we grow. 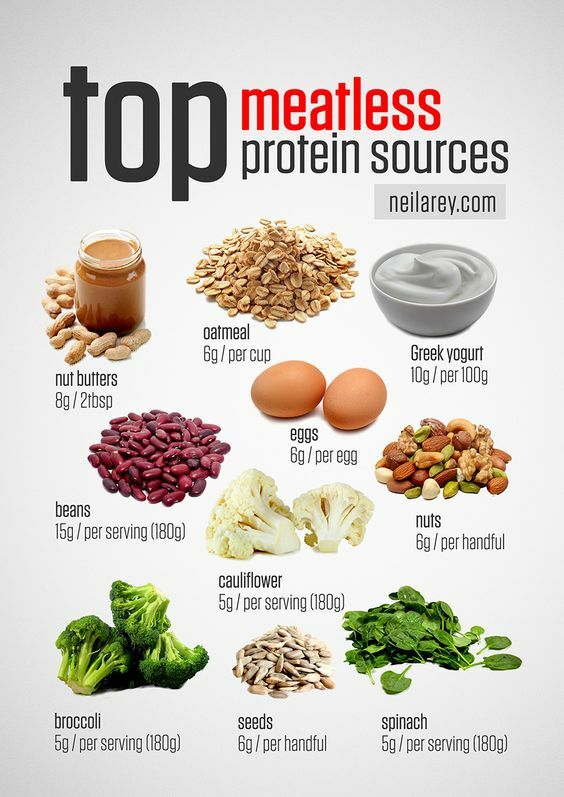 Building proteins is an essential part of making you taller, building muscles, growing hair, etc. Effectively what happens when you build a protein is that monomers called amino acids are joined together to form a macromolecule called protein. This happens through a condensation reaction, where water is removed and a bond is formed in the place of where the OH and the H groups were that made water. Catabolic reactions happen when we digest food. Breaking down molecules is also important in detoxification, and recycling. Effectively what happens when you break down macromolecules, is water is added to the molecule where the bond occurs, dividing the macromolecule into monomers. This kind of breakdown adding water, is hydrolysis. It is worth adding that both anabolic and catabolic reactions rely on enzymes. 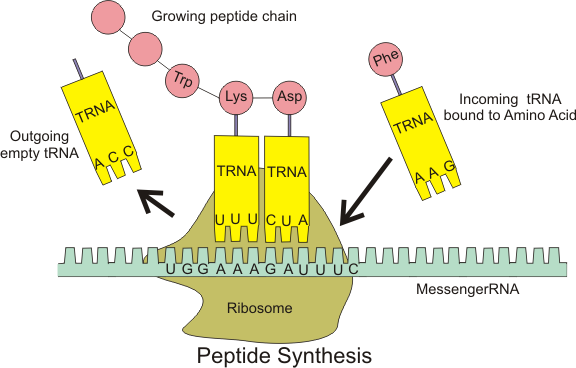 For example the enzyme pepsin catalyses the digestion of proteins into amino acids. Figure: A dipeptide being formed and broken down from two amino acids. Task: Make a table of monomers and polymers for the following: Proteins, Starch, Glycogen, Cellulose. objectives: Drawing molecular diagrams of glucose, ribose, a saturated fatty acid and a generalized amino acid. Showing the carbon backbone as lines. This is done by using a corner to represent a carbon atom. This avoids showing all of the atoms which are there, and is represents a conventional shortcut amongst biochemists. Structure of a Triglyceride: A complete triglyceride structure consists of three fatty acid chains, joined through a 3-carbon molecule called glycerol. Glycerol on its own, is a component of skin moisturisers, low-fat deserts, shampoo and the liquid in the new electronic cigarette. This time you can see the actual atoms of carbon, hydrogen, and oxygen that make up this example of a triglyceride. You can see that the bonds between the molecule glycerol, and the three fatty acids are formed by the elimination of water. This is a common theme in organic chemistry. Water is not an organic molecule. It is arguably the most important compound for life on Earth. We are going to look at why water is so useful: as a component of cells and body systems, and as an abiotic component of a habitat. Polarity: having a negative or / and a positive charge. Objectives: practice paper three style questions. Learn how to estimate osmolarity (and therefore osmotic potential). Interpret a graph of osmolarity. In order to prepare for this lab it is recommended you watch this video, showing the lab standard food tests. Carbohydrates and lipids are both sources of energy that the body uses. Your body will rely on both as a source of energy. Complex carbohydrates eg. 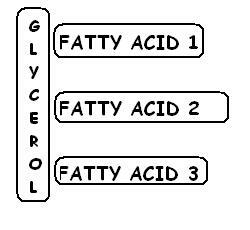 glycogen. Can be broken down relatively rapidly to form single sugars, like glucose. They store less energy per gram than lipids. Glycogen, the human carbohydrate used for energy storage, requires water to help store it, which makes it less efficient as an energy store per weight. In summary, they are a good short-term energy store. Lipids, eg. cholesterol and triglycerides. Cannot be mobilised rapidly, it takes time to break them down. They store far more energy per gram than carbohydrates (about 6 times more). They do not require water to help store them, which makes them more efficient as an energy store per weight. In summary, they are a good long-term energy store. – thermal insulation in the sub-cutaneous adipose tissue (fatty tissue underneath skin keeps us warm). -Waterproofing and conditioning (sebum, natural oil found on human skin and in human hair). In order to get the energy from complex carbohydrates and lipids, we need to break them down. In order to store the extra energy in our food, we need to build them. 1) Anabolic reactions – build, remove water. 2) Catabolic reactions – destroy, add water. Both types of reactions depend on enzymes to help them work faster (catabolic reactions rely on digestive enzymes, eg. amylase, which breaks down amylose (a kind of starch), into maltose ( a double sugar). Proteins are polymers made from the sub-units amino acids, joined together to make polypeptides chains. 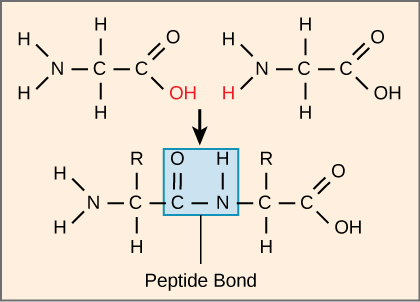 The name ‘polypeptide’ comes from the individual bonds between amino acids, which are called ‘peptide bonds’. One protein may be made from more than one polypeptide chain linked together. 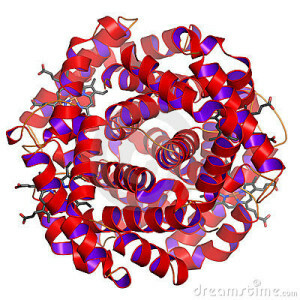 Haemoglobin molecule – made from 4 polypeptide chains. 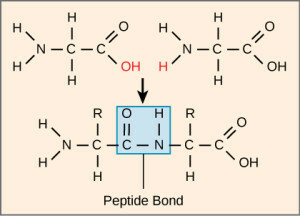 Peptide bonds are formed by condensation (the elimination of water), and broken by hydrolysis (the addition of water). 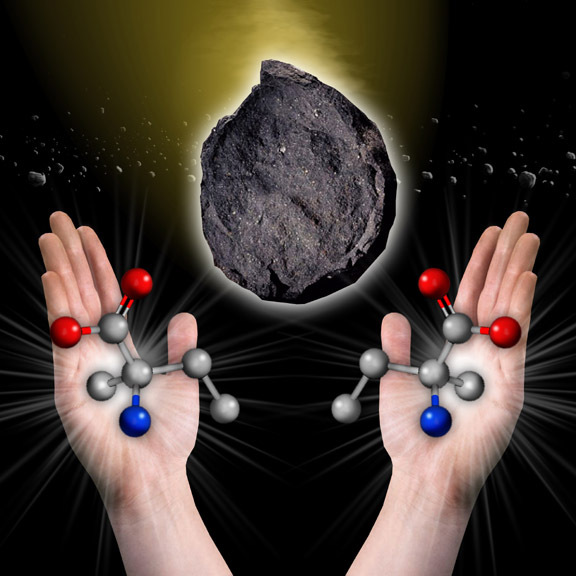 Amino acids have been found on asteroids, sampled in outer space according to NASA scientists. Q) What could be the possible explanation for this phenomenum? Its possible for any amino acid to appear in two forms, a left-handed and a right-handed version. For some reason, all of the amino acids on Earth are left-handed. Q) Is this evidence for the common ancestry of all life on Earth? If aliens life-forms exist, could their proteins be based on right-handed amino acids? 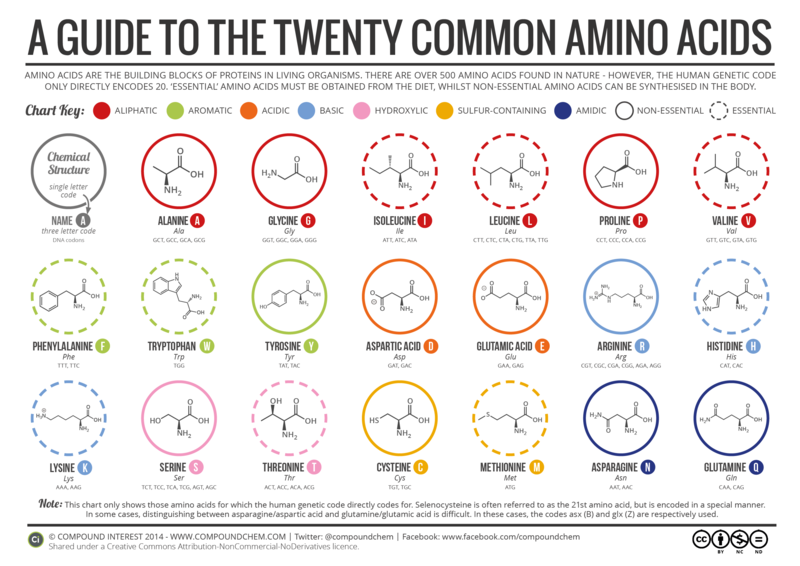 Scientists can make amino acids! ‘In 1952, US scientist Stanley Miller conducted one of the most famous experiments in all of science. 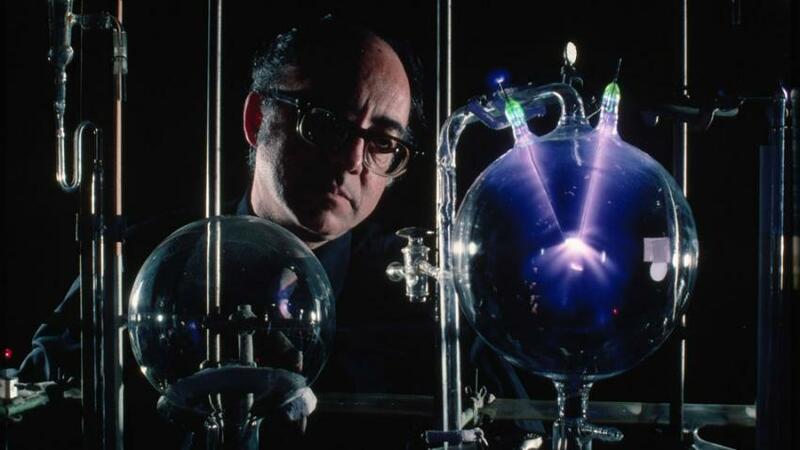 They repeatedly sent electric sparks through flasks filled with the gases thought to resemble Earth’s early atmosphere, including water vapor, hydrogen, methane, and ammonia. After 1 week of zapping the mixture, they found organic compounds including amino acids in the mixture. Q) Is this the same as creating life in a laboratory? How is it different? This explains why vegetarians have to eat certain foods, like nuts, to get the essential amino acids that their metabolism requires. 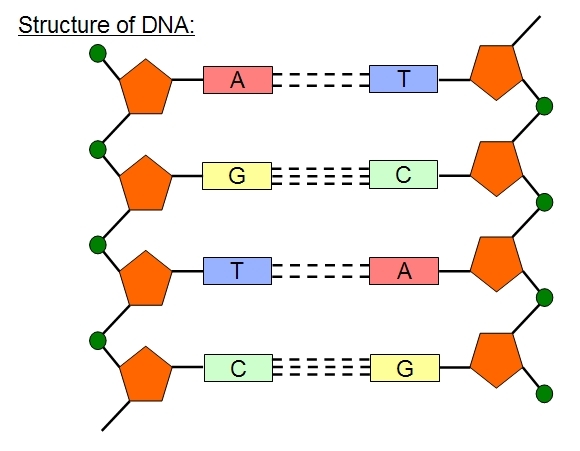 Because all of us have differences in our sequence of DNA (with the possible exception of identical twins), every individual has a unique combination of proteins. All the proteins produced by a cell, tissue or an organism is called the proteome. by contrast, all the genes of a cell, tissue or an organism is called the genome. Q). How would you study a proteome? Using gel electrophoresis, in the same way that you would analyse a genome. Watch this khan academy video for a good introduction to the technique of gel electrophoresis. Take some personal notes on the process of gel electrophoresis. Q) What is it for? remember the story of the discovery of cyclins (cell division) by Tim Hunt? He was looking at the proteome of sea urchin eggs when he made his big discovery. Raw salmon vs. Cookes salmon – both tasty, but what’s the difference? Proteins have a complex, three dimensional structure which is stabilised by bonds between the R groups of amino acids within the molecule. Most of these bonds are easily broken by heat, or extremes of pH. These results in a breakdown of this three-dimensional structure, or change in the ‘conformation’. We call this change in conformation ‘denaturation’. 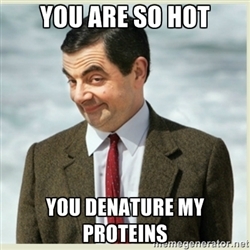 Denaturation is permanent, a protein will not return to its proper shape if allowed to cool down! If it can be restored to its original structure, which is rare – this is called ‘renaturation’. how to flirt with a biochemist! – use at own risk. Albumen is the main protein found in egg white. The structure is globular (like a ball or globe), and like other proteins with this general shape, it is soluble in water and hence can be mixed with milk and used for baking recipes. Once cooked, the globular structure breaks down, and a new structure forms which is much less dense. 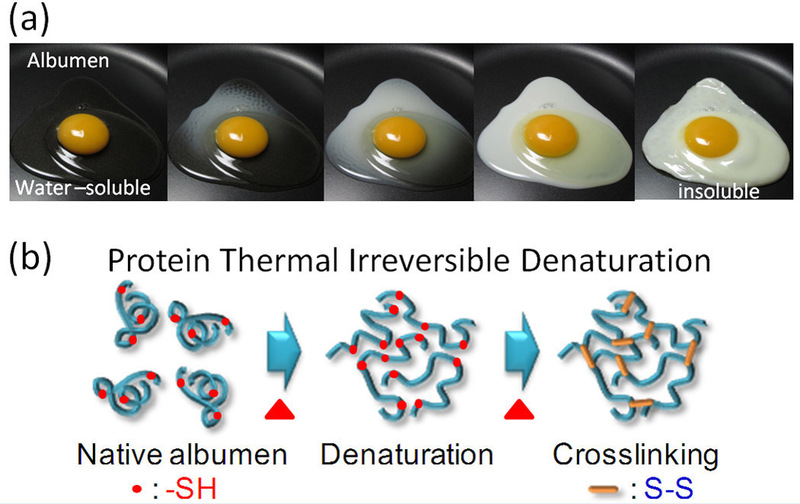 What is interesting is that new bonds called sulphur bridges form, linking all the albumen molecules into a continuous sheet. Sulphur bridges occur between amino acids that contain sulphur eg. methionine and cysteine. The SH refers to Sulphur hydryl groups, which are oxidised to make the S-S sulphur bridges in the process of denaturation. 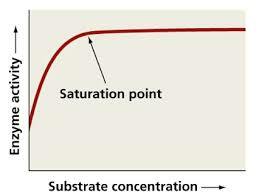 Concentration: number of particles (Mols) of a substance per litre of solute. Enzymes are globular proteins that work as catalysts. Globular means, they are literally shaped like a ball. The molecule will have hydrophilic groups around the outside of the molecule, in order to be soluble – as water is the medium for metabolic reactions. A catalyst is a substance that speeds up the rate of a chemical reaction, without being altered itself. An enzyme molecule can therefore be reused as often as is needed. As enzymes are proteins, they can also be denatured by heat of extremes of pH. 1) Catalase – Occurs in a huge variety of cells, breaks down toxic by-product of respiration hydrogen peroxide into harmless water and oxygen. 2) Amylase – Breaks down starch (amylose), into maltose (a disaccharide) in the mouth and in the pancreas. 3) Rubisco (ribulose biphosphate carboxylase) – an enzyme involved in photosynthesis, and probably the most common protein on the planet. Each enzyme has a part of its molecule called an ‘active site’, which binds to the molecule it is working on, the ‘substrate’. Enzymes are ‘specific’, in that only one particular substrate ‘fit’ into the active site. The rate at which an enzyme works is called ‘enzyme activity’. Temperature: As temperature increases, there are more collisions between faster moving enzyme and substrate molecules – making enzyme activity faster. Denaturation starts to occur, and after an optimum temperature (for human enzymes usually 40 C), the activity decreases sharply as the enzyme is denatured. pH: At a low or a high pH, enzyme activity is low. Enzymes can even be denatured by extreme pH values. Enzyme activity rises to an optimum pH ( for human enzymes usually 7) in the middle. 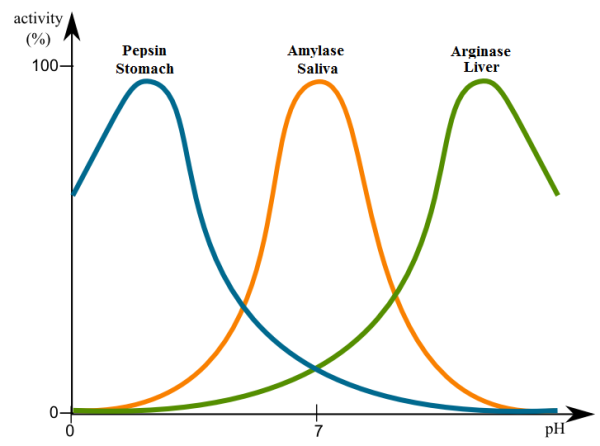 The digestive system enzymes have varying optimum pH values. Substrate concentration: Enzyme activity increases when there is more substrate available, until a point when all the active sites are occupied (saturation point). After this further increases in substrate concentration will have no effect on enzyme activity. 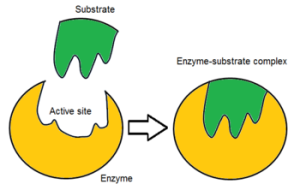 Immobilised enzymes are enzymes that have been ‘fixed’ to a solid media eg. glass beads. This means that they are not added to the solutions, but the reaction mix is passed through the media containing the enzyme. Discuss: What are the advantages of using immobilised enzymes? Enzymes are less likely to be denatured if they are immobilised. It is possible to use higher enzyme concentrations, speeding up reaction rates. 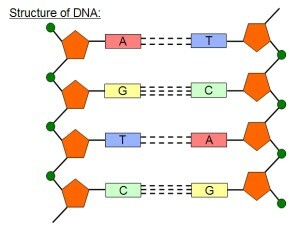 DNA is made from the sub-units nucleotides. One nucleotide consists of a ribose sugar (pentose), a phosphate group, and a nitrogenous base. To join the nucleotides together into a chain, strong covalent bonds are formed between the phosphate and ribose of adjacent nucleotides. Skill: Draw a nucleotide, showing the detail of the carbon atoms in the ribose, and the phosphate group. Skill: Identify the 3′ and the 5′ end of a nucleotide, based on what you know of the numbering system for carbon atoms in a sugar. 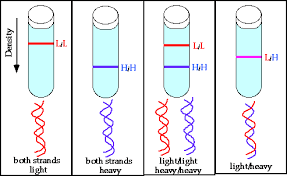 Be able to identify the 3′ and 5′ end of a chain of nucleotides. Weak hydrogen bonds form between the nitrogenous bases, assembling an anti-parallel double helix. Thinking exercise: If they had got results B, or C, what would that have meant about how DNA is replicated? Idea: Is there another explanation for the results? Some scientists believed the DNA could be 50% mixed, but within the same strands. This is called dispersive, by allowing the DNA replication to happen for one more cycle, Meselson and Stahl showed that this is not the case. Think: Why does mRNA make a complimentary copy of the anti-sense strand, as opposed to the sense strand? Why is it necessary to make a copy of the DNA?